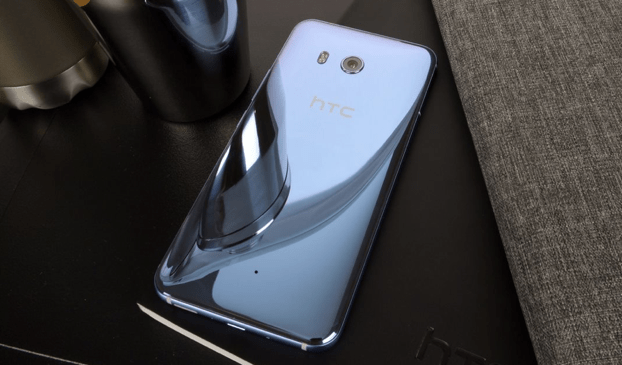 HTC has finally revealed the much-awaited flagship device of 2017 called HTC U 11. HTC U11 has 5.5-inch Quad HD display with 534 ppi and Corning Gorilla Glass 5, Qualcomm Snapdragon 835 processor with Adreno 540 GPU, 4GB/6GB RAM and 64GB/128GB Internal Storage. The U11 comes with 12 MP UltraPixel 3 camera with Sony IMX362 sensor with f/1.7 aperture and dual tone LED flash and on the front, it has 16 MP camera with f/2.0 aperture. The camera can record 4K @ 30fps and 360-degree audio recording. The camera also comes with 5-axis OIS + EIS for smoother video. There is no headphone jack, they’re using USB Type-C based audio connector. It also features Edge sense technology which allows the user to access some features by squeezing the phone. The phone runs on Android 7.1 Nougat with Sense UI on top and 3000 mAh battery with Quick Charger 3.0 support. The phone is rated as IP67 Water resistant Dust resistant. HTC U11 is the first phone to be integrated with both Google Assistant & Amazon Alexa, both can be triggered from any time. HTC U11 comes with the latest version of HTC USonic. The USonic now incorporates Active Noise Cancellation, which reduces disruptions and distractions around you. Along with this, HTC BoomSound Hi-Fi Edition speakers got an upgrade, too. It now delivers more dynamic range audio. The advance earphone will ship inside the box along with USB Type-C to 3.5 mm converter. 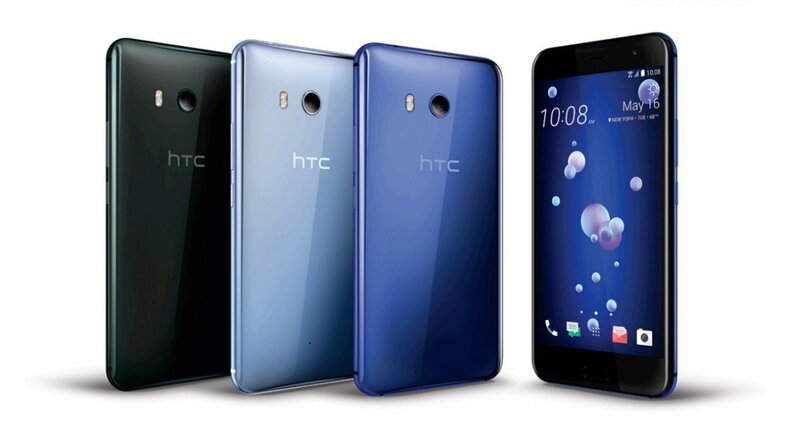 The HTC U11, available in Amazing Silver, Sapphire Blue, Brilliant Black, Ice White, and Solar Red, and will be available worldwide from May 2017 onward.